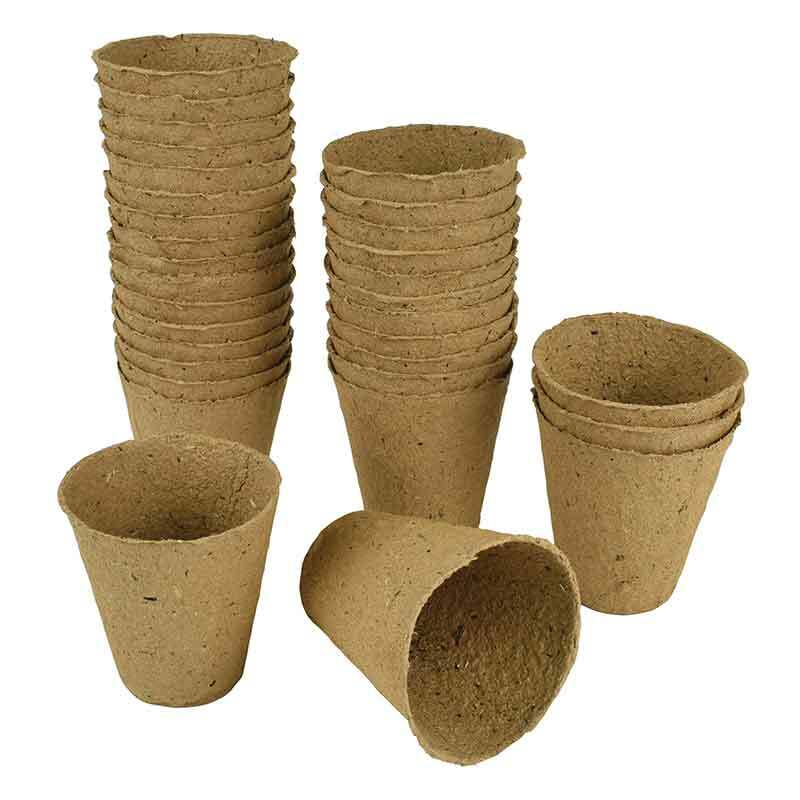 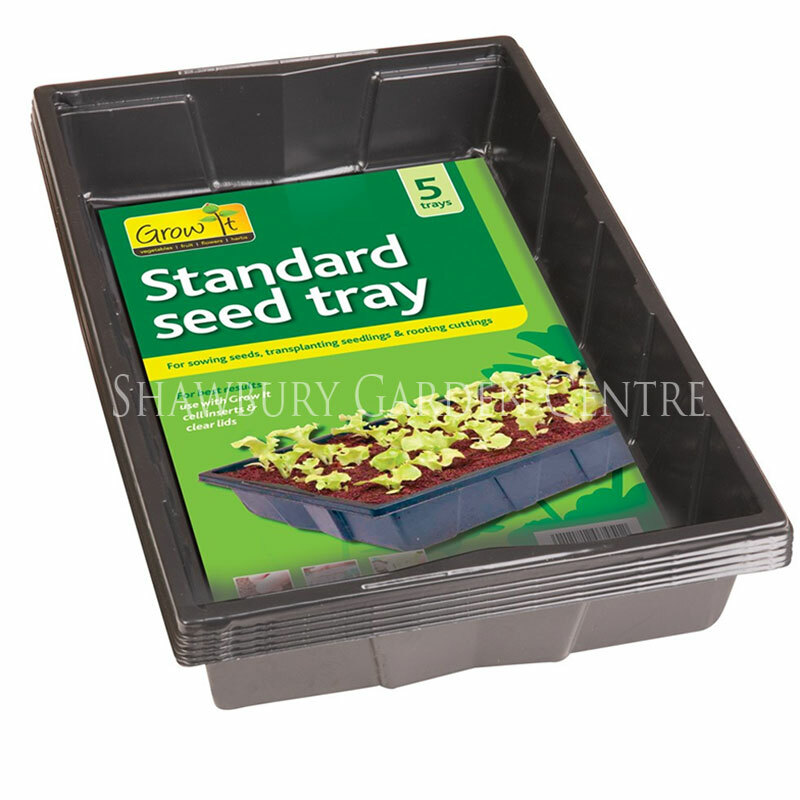 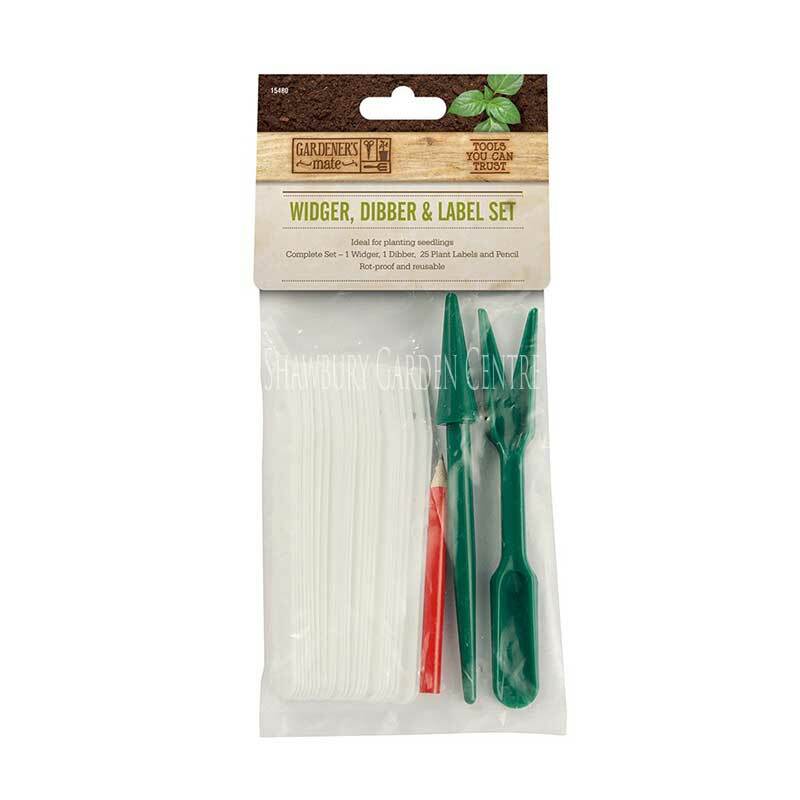 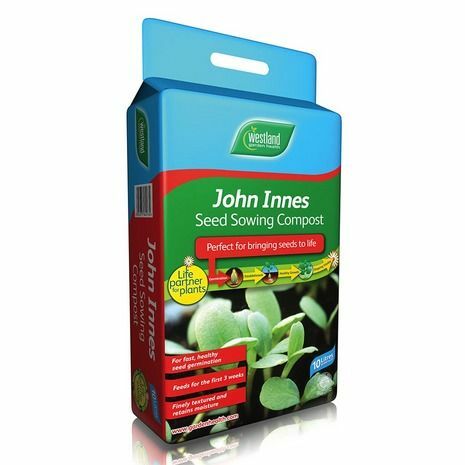 Pack of approx 100 seeds for indoor or outdoor sowing. 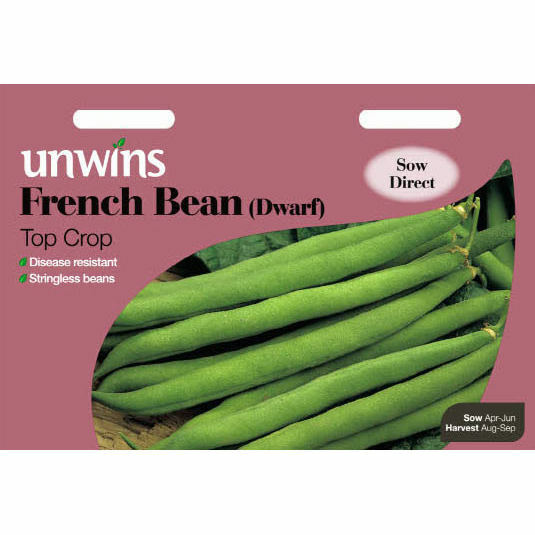 These long, stringless succulent dwarf beans are carried above the leaves, so picking the pencil-thin pods is easy. 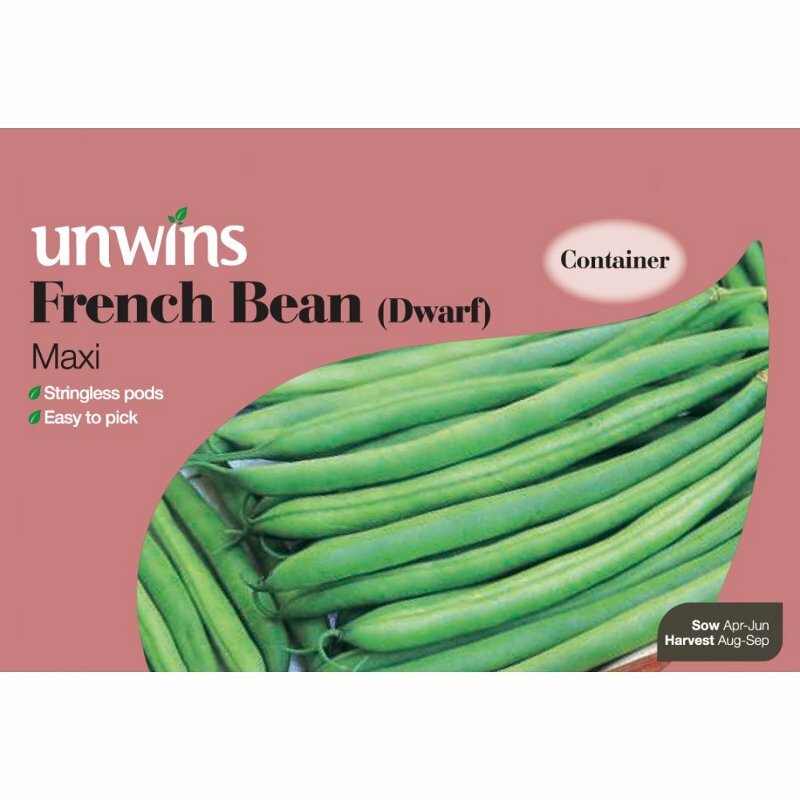 Maxi is full of flavour and any supluses can be frozen for future use. 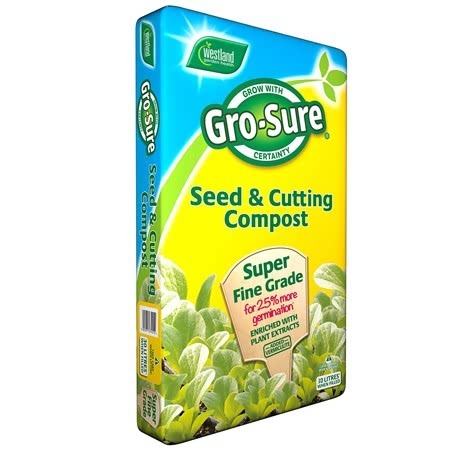 A really worthwhile variety and thoroughly recommended. 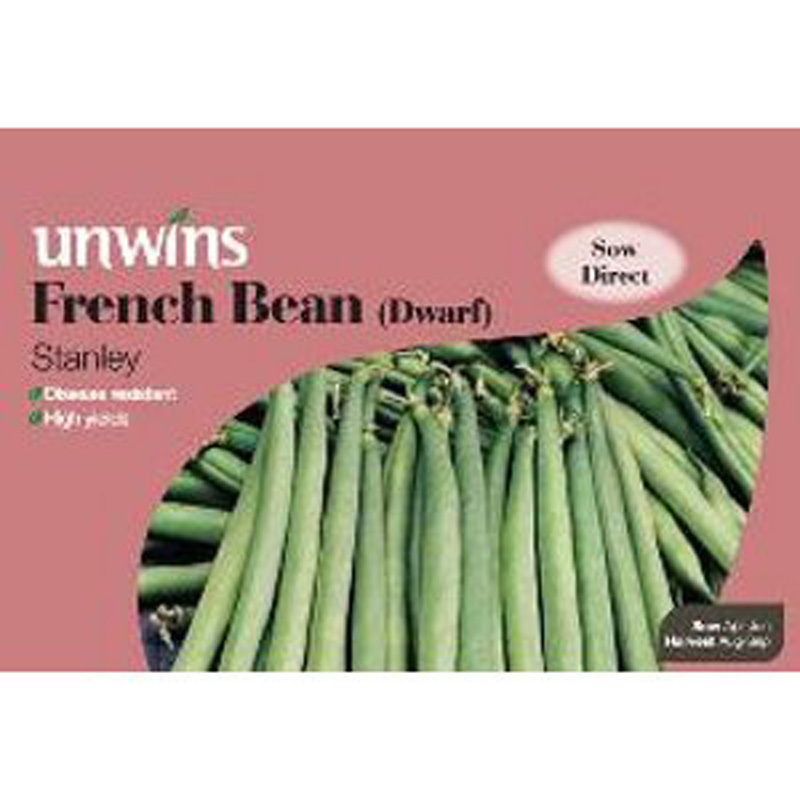 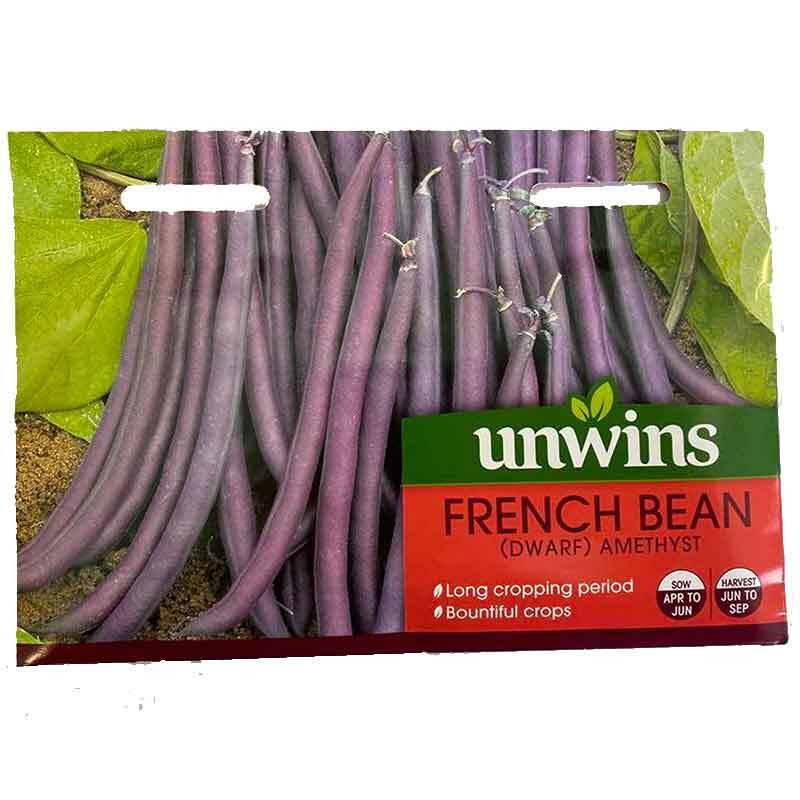 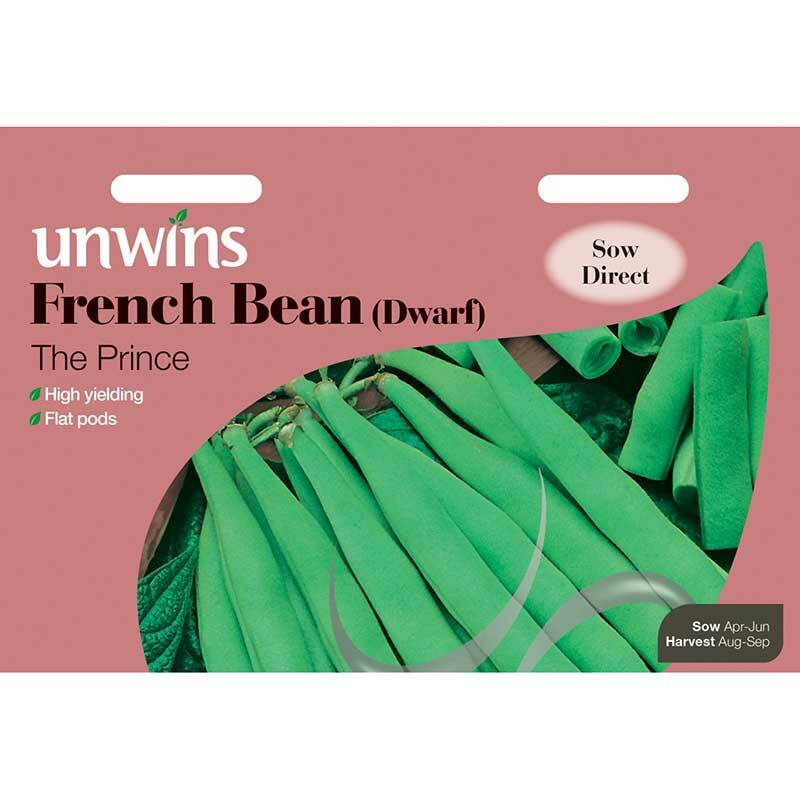 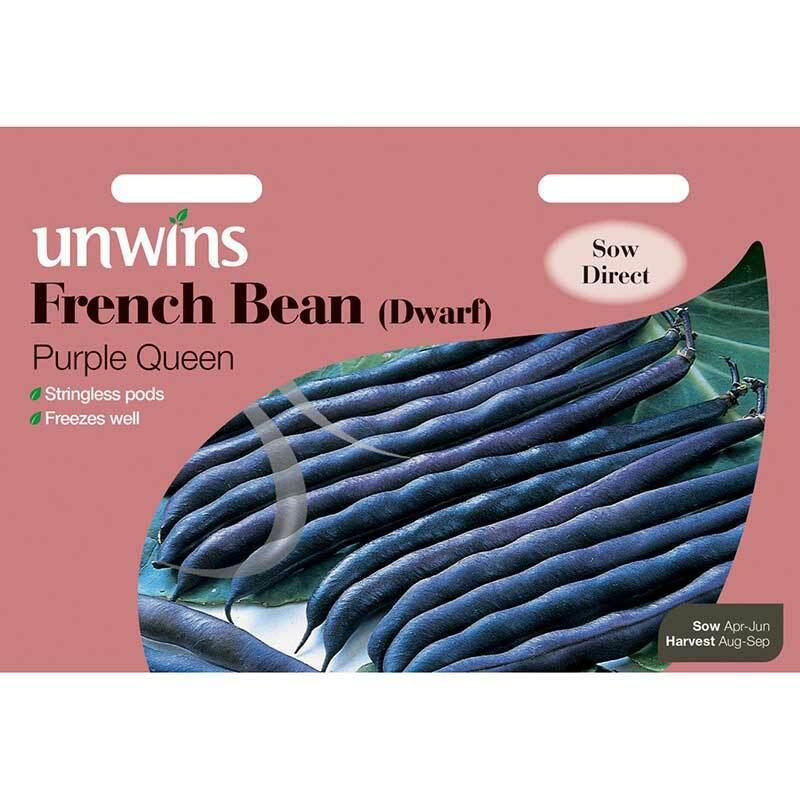 If you would like further information about Unwins 'Maxi' Dwarf French Bean Seeds, please contact our garden centre at Shawbury just outside Shrewsbury in Shropshire, by calling 01939 251315 or emailing.